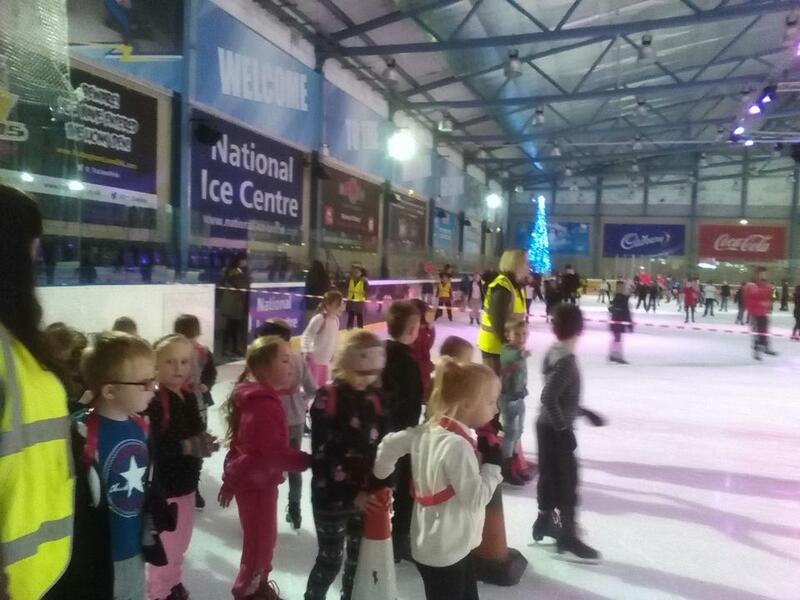 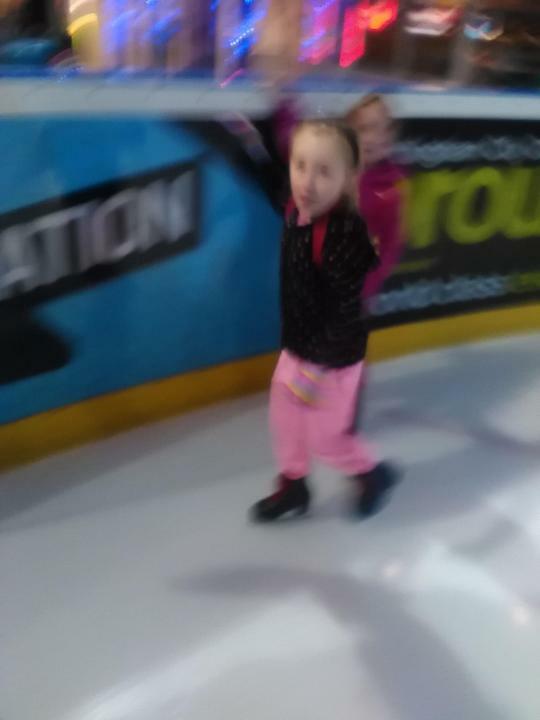 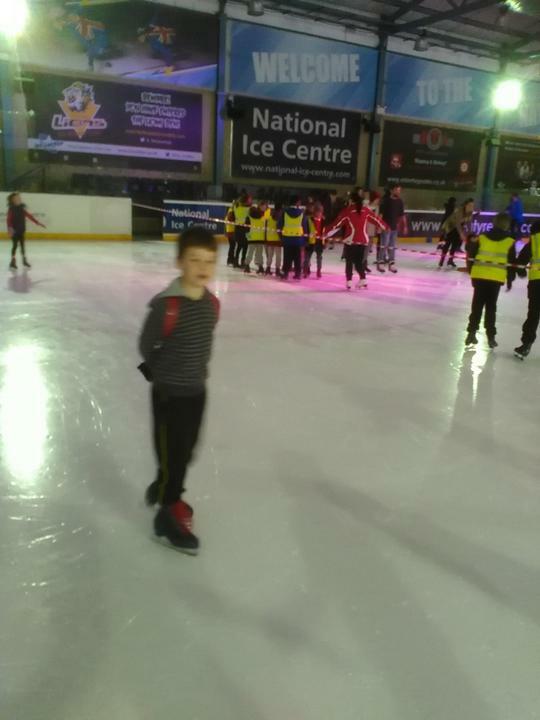 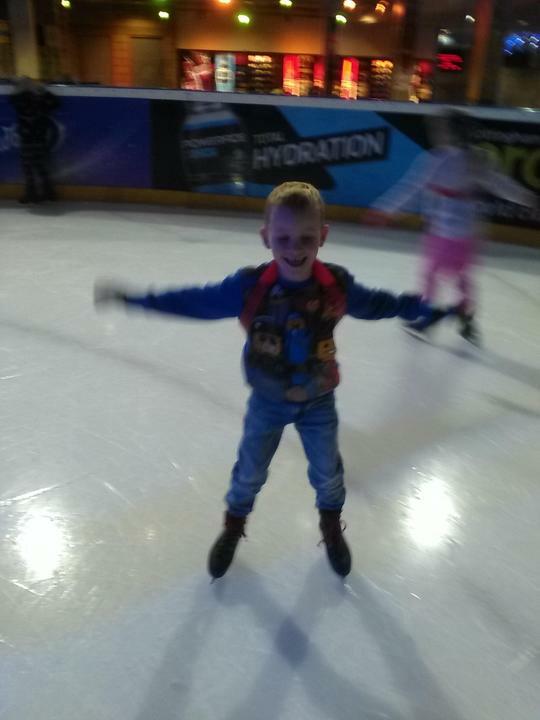 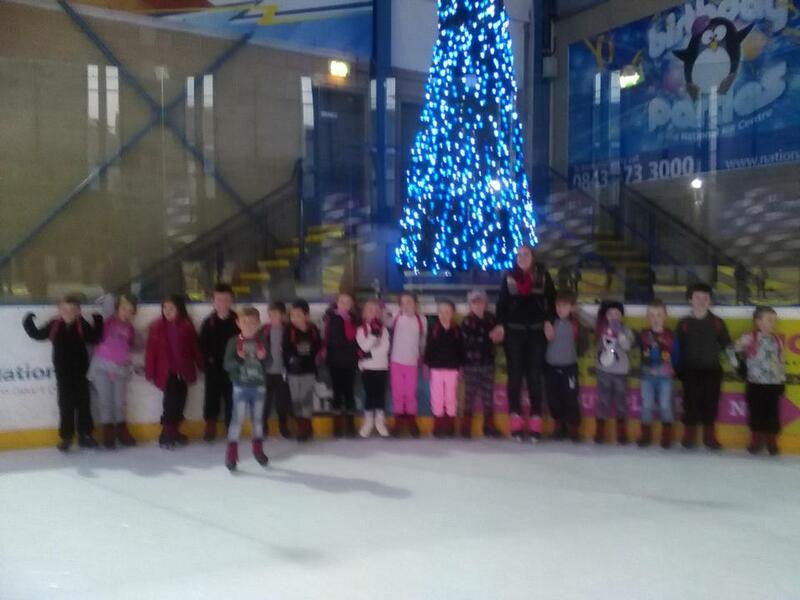 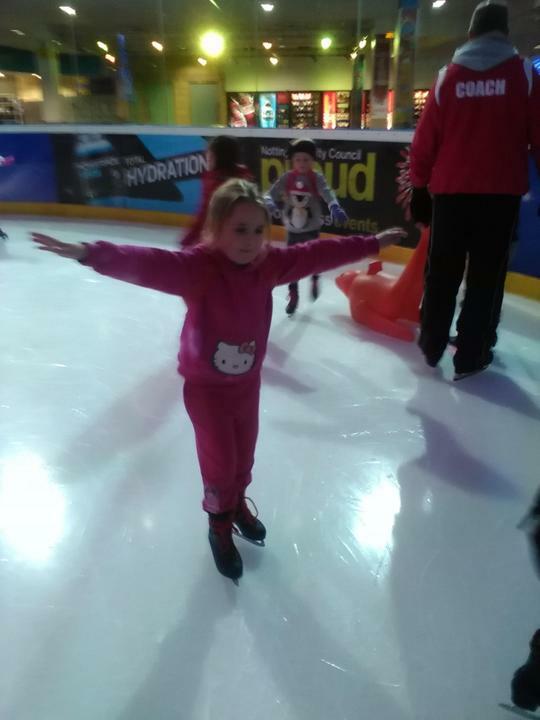 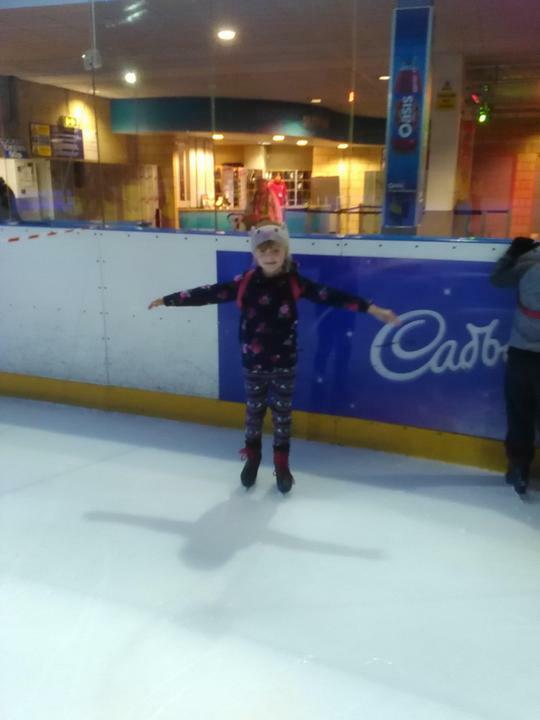 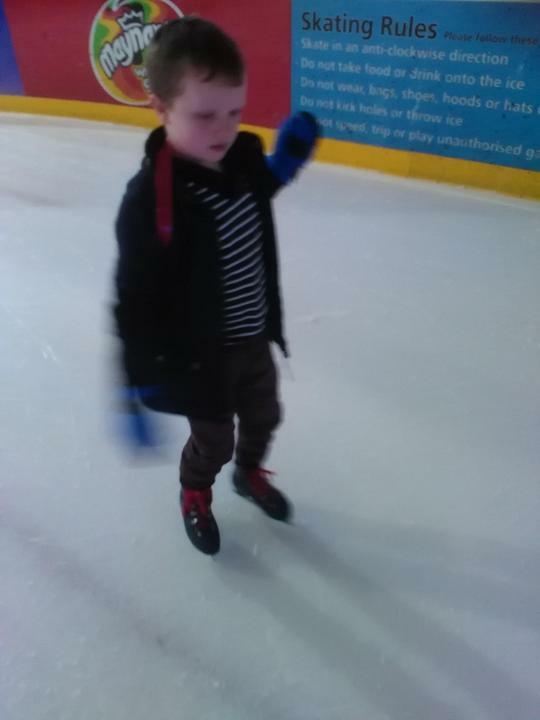 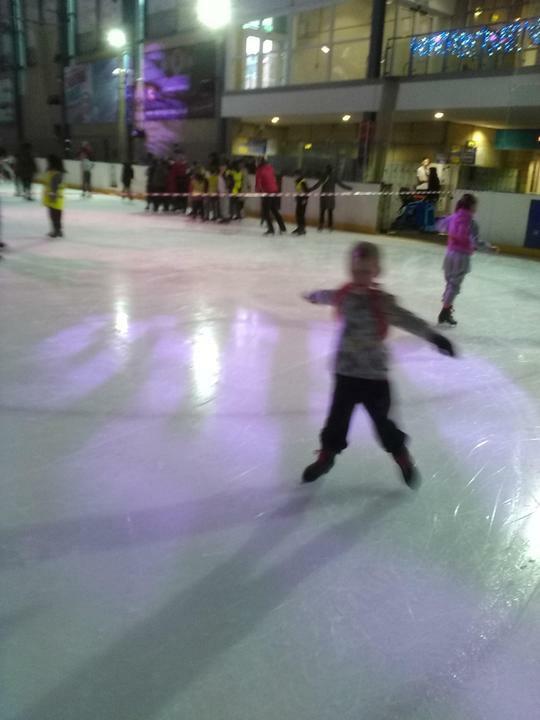 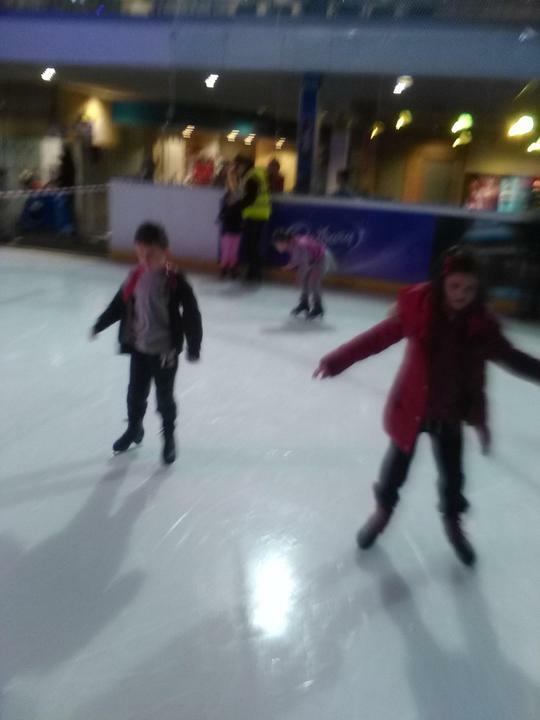 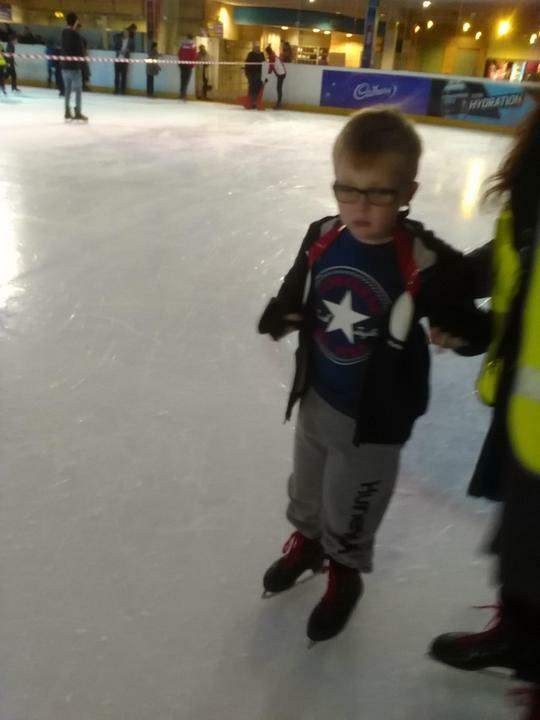 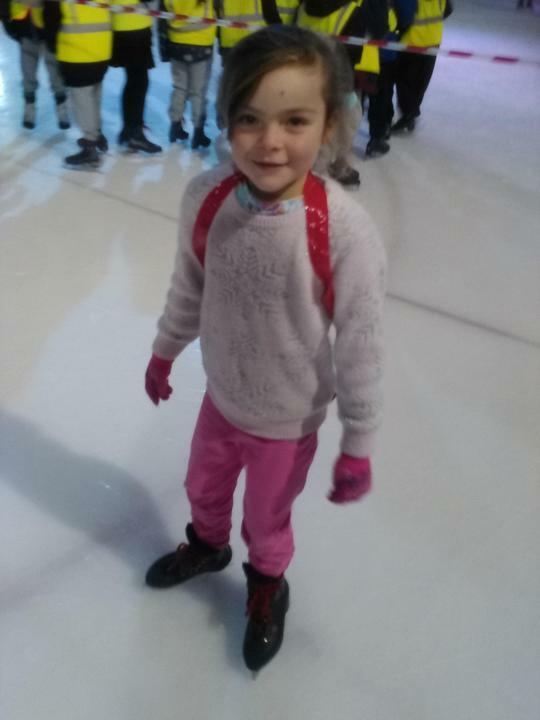 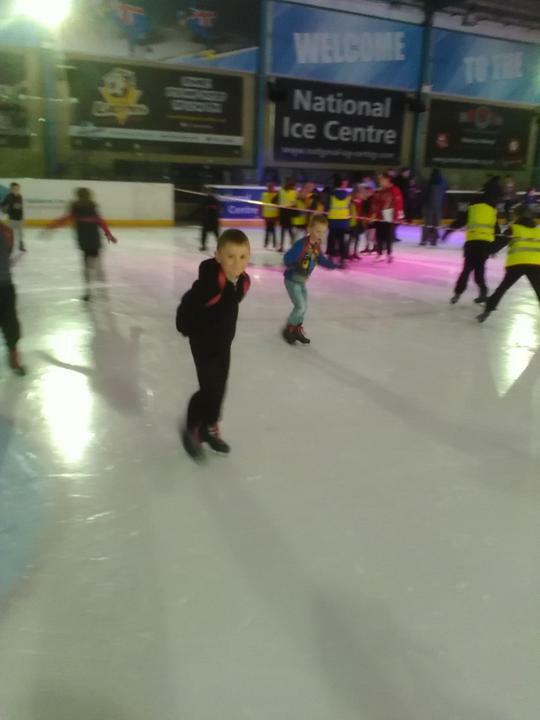 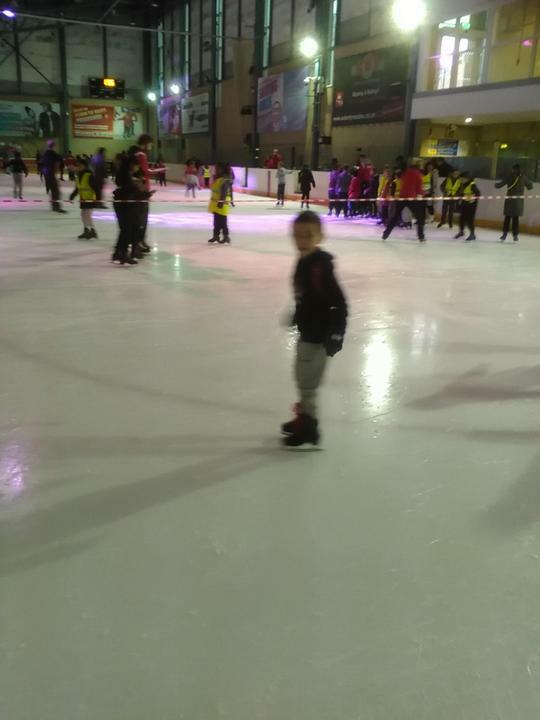 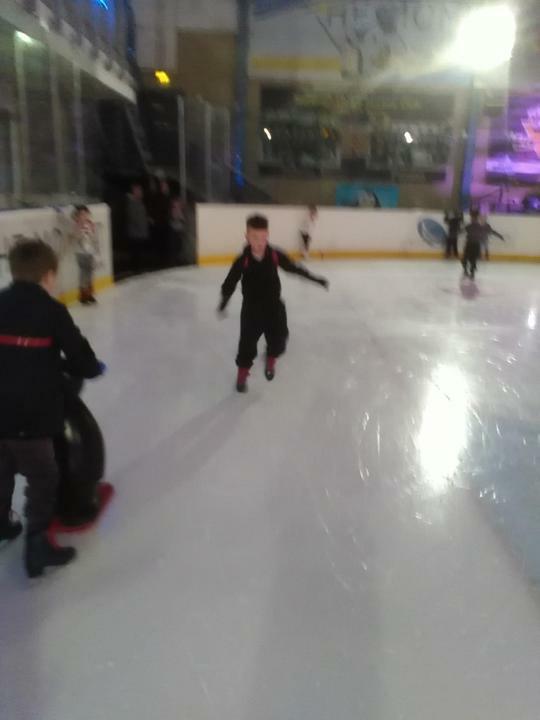 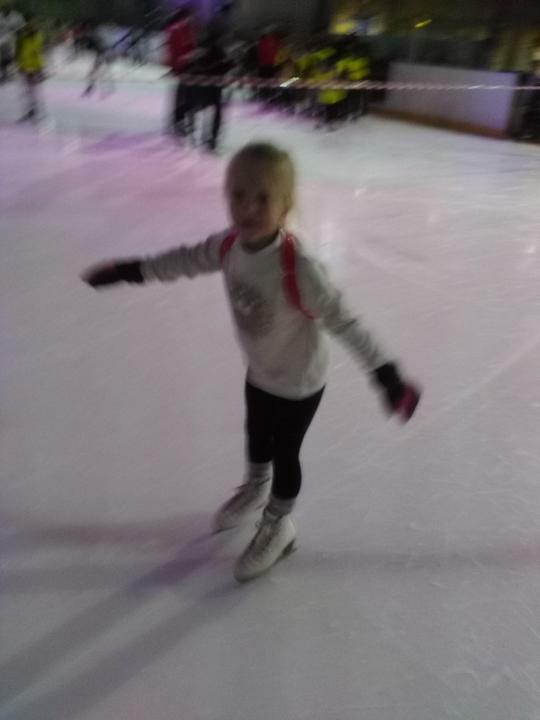 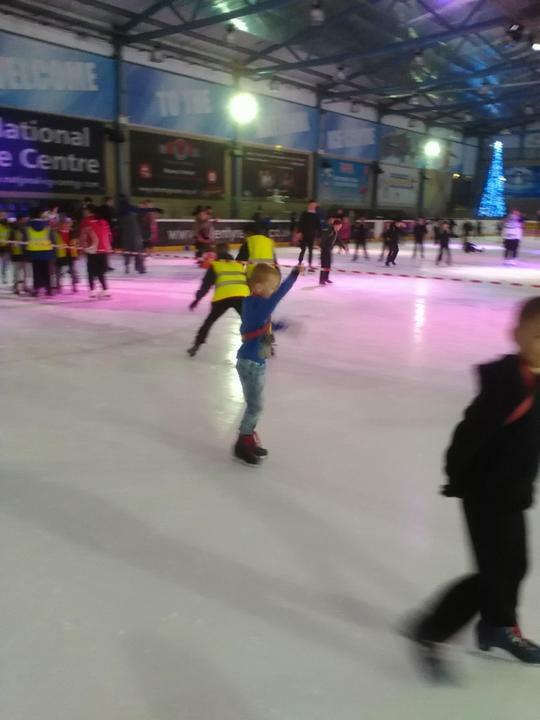 Well done to all of 2J who have been absolutely amazing at ice-skating! 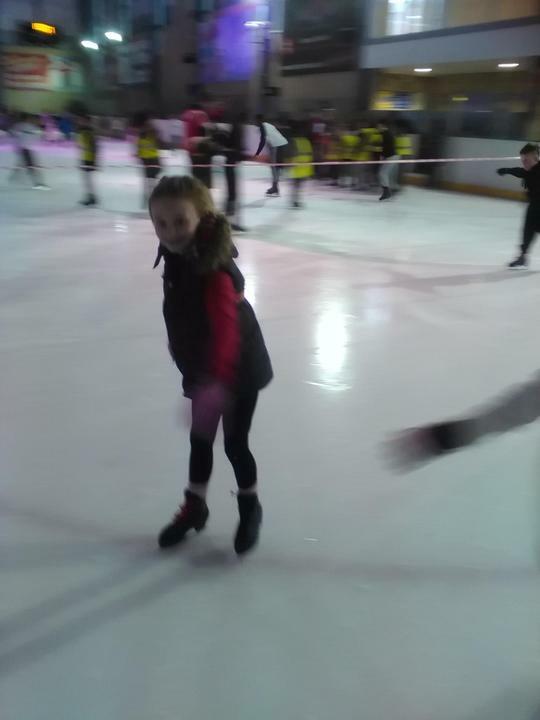 The perseverance shown by all the children has been outstanding and after 5 weeks, the first a little wobbly, all the class achieved a Level 1! 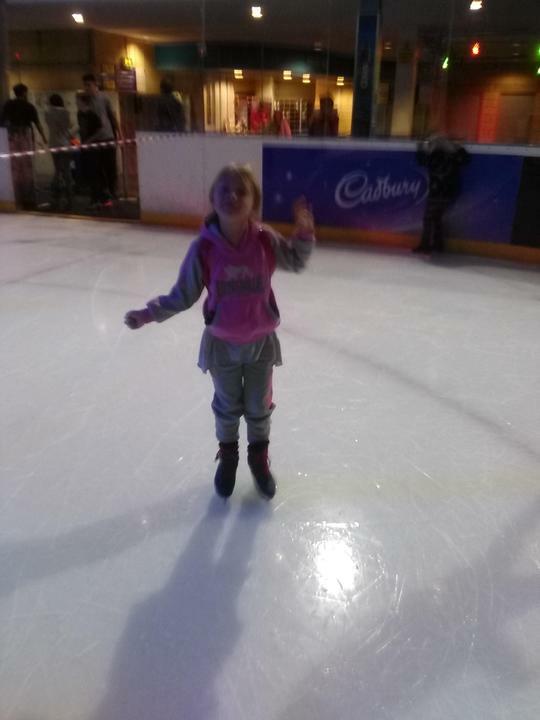 Well done, we are all very proud of you!